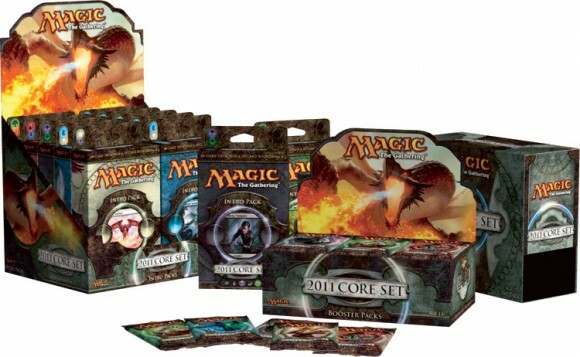 I’ve played MtG since the BETA set and I have to say that few games have held up as well, until recently. The trend of retiring cards as new sets come out is frustrating and rewards players that have more expendable incomes than others. Still, the replay value (thanks to the sheer number of cards) is unmatched. The creativity in building a deck will satisfy the most avid strategist, and the artwork will please just about everyone. Just beware, the rules continue to get more complex and whole books/websites have been devoted to learning how to play. 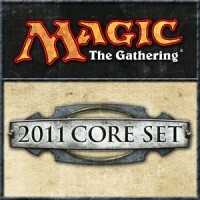 Add a Review for "Magic: The Gathering – 2011 Core Set"